Our plug end cups work great for preventing scuffs on kitchen or wood floor or as protection glides on chair tips, bench feet, table legs, bar stool foot sliders, patio furniture inserts, and much more. They are also designed to hold up against impact abuse, and harsh weather conditions. 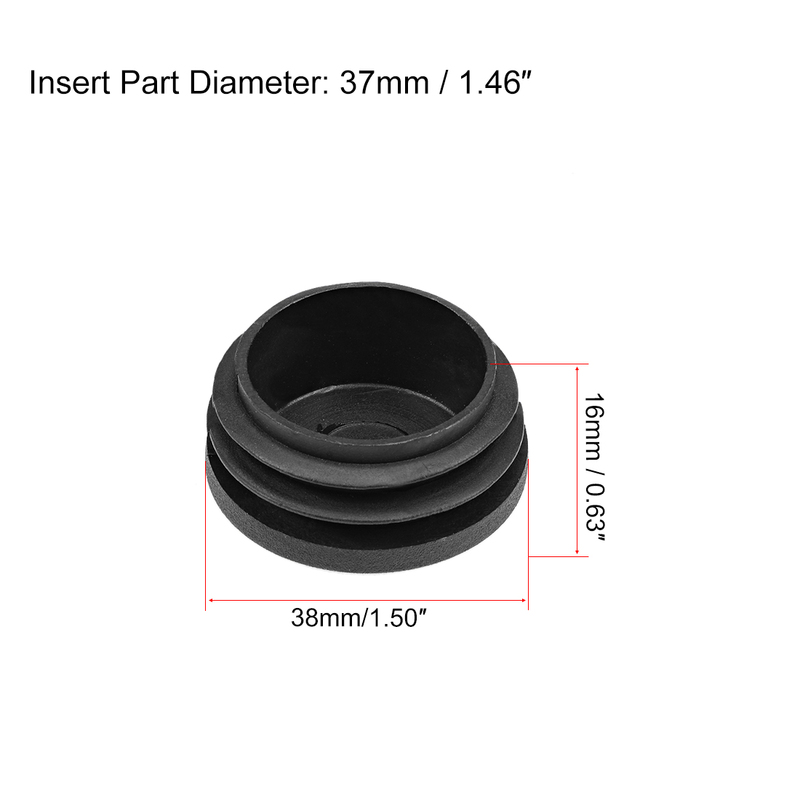 These easy to install round plugs serve as a long-lasting solution for many household or outdoor projects including replacements for fencing railing posts, gate rail post covers, or any round opening.